At East Tilbury Primary School, the teaching of geography is linked with the foundation subject’s units of work. 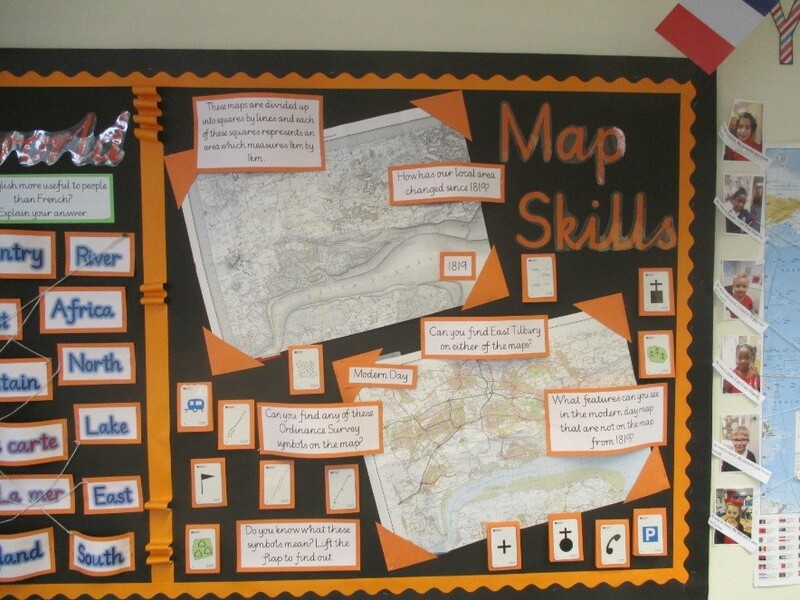 Opportunities are provided to enable children to acquire fieldwork skills, geographical skills and knowledge. 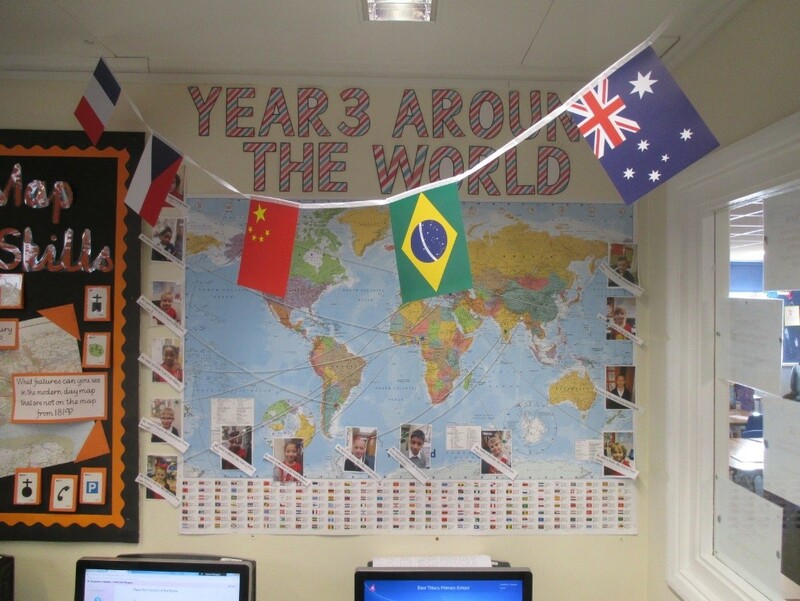 The geographical enquiry aim is to inspire the children and stimulate an interest and curiosity about their immediate surroundings, places in the UK and world, including the communities and people that live within them. 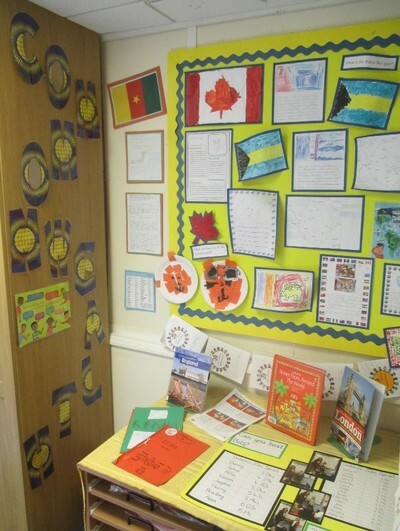 This display shows where the children in Year Three originated from. 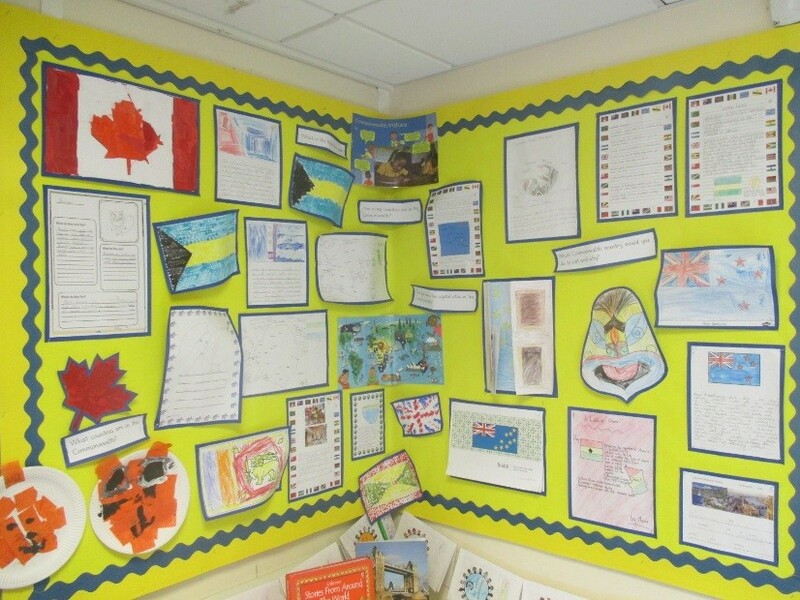 This piece of work has given the children the opportunity to discuss different countries not covered in the National Curriculum. 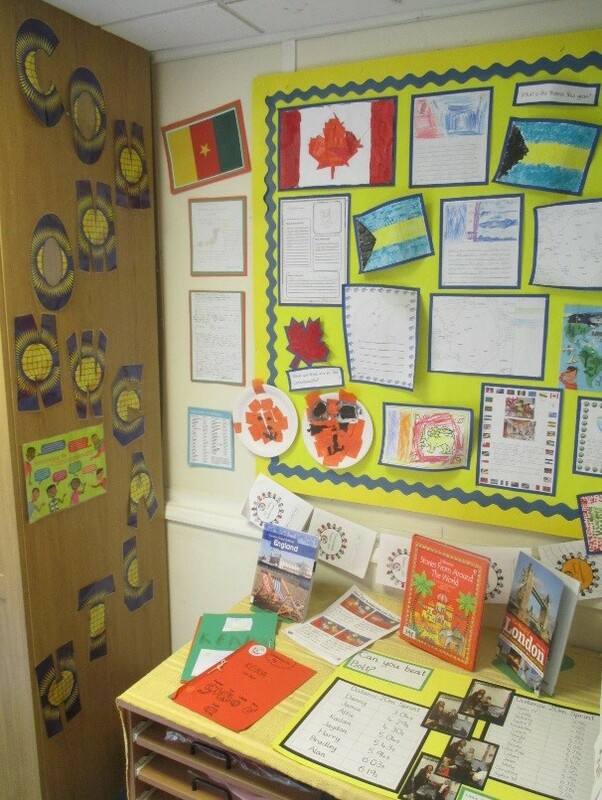 Commonwealth Day display showing the passports the children created as they travelled around the school finding out about countries in the Commonwealth. ​In Key Stage One Pupils develop knowledge about the world, the United Kingdom and their locality. 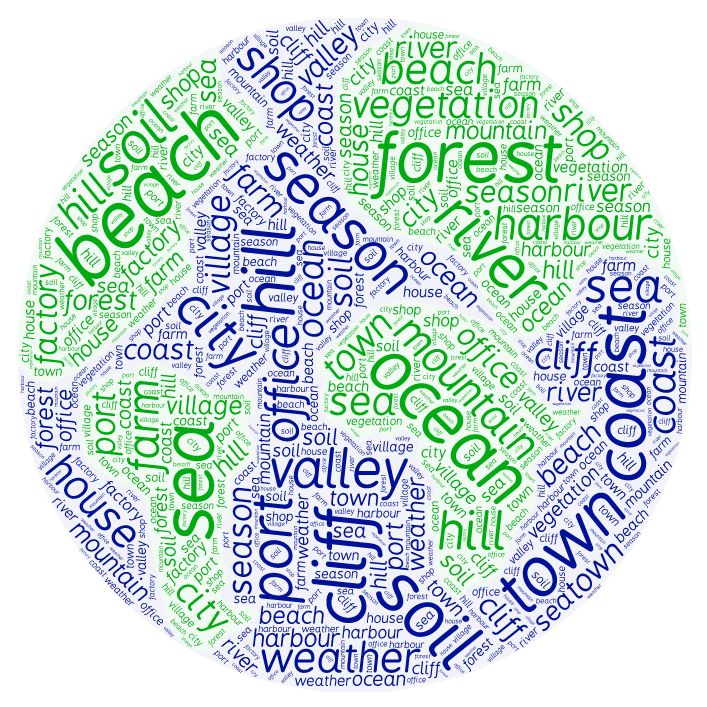 They are taught basic subject-specific vocabulary relating to human and physical geography and begin to use geographical skills, including first-hand observation, to enhance their locational awareness. 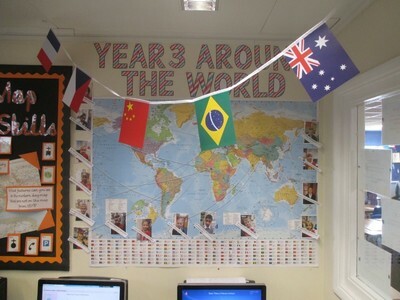 ​In Key Stage Two pupils will extend their knowledge and understanding beyond the local area to include the United Kingdom, Europe, North and South America. 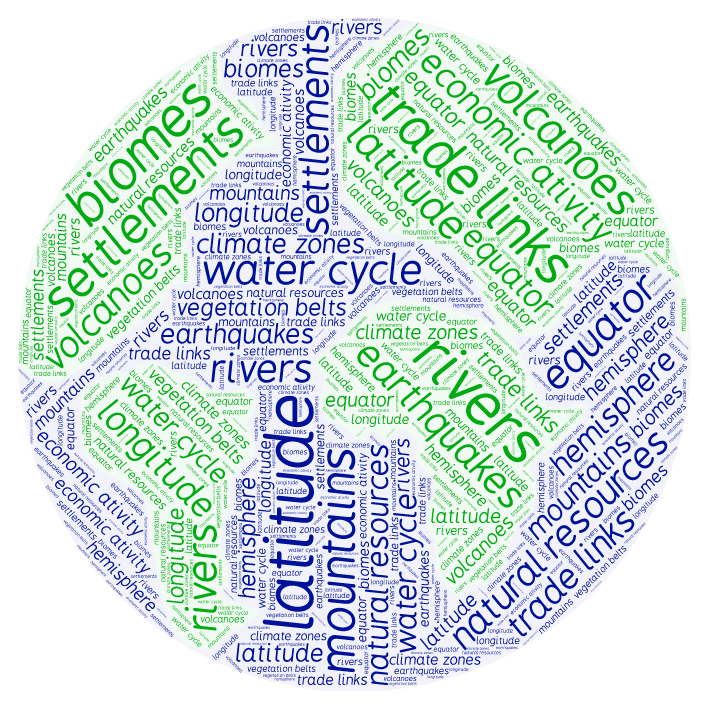 This will include the location and characteristics of a range of the world’s most significant human and physical features. 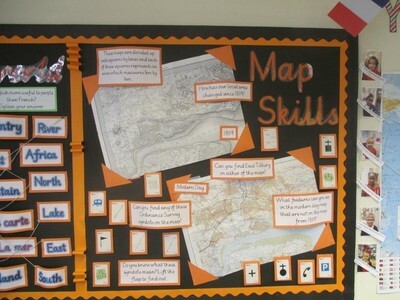 They will develop their geographical knowledge, understanding and skills to enhance their locational and place knowledge. 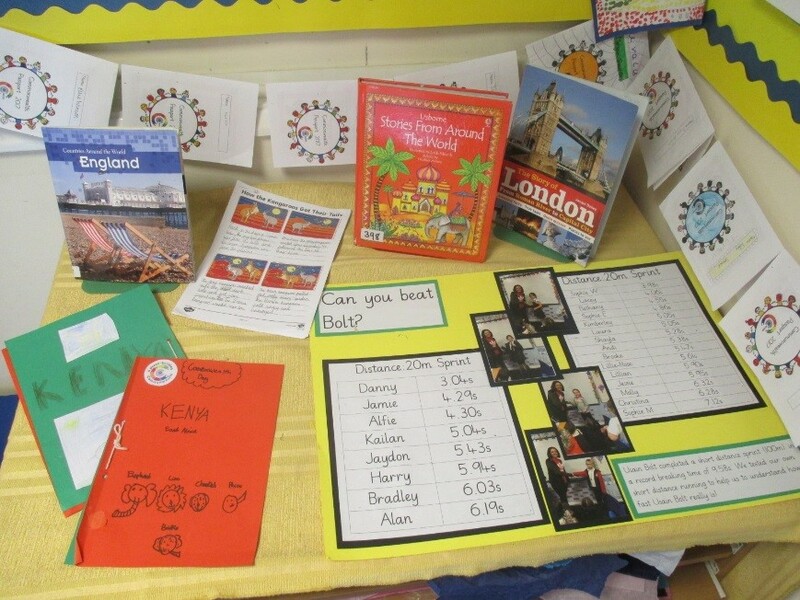 This is the Geographical language the children in Key Stage Two will learn while at East Tilbury Primary School.